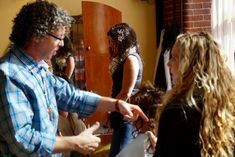 Curly Hair Artistry Portland Maine 2019 is Now LIVE! Advanced training in the art, method, technique & business of wavy/curly hair. We will also cover the Cubist Curl Cutting Techniques that you will work on live models. To round out your training experience we will guide you with concepts to build your brand & business strategies to help you implement immediately. The main emphasis will be working on wavy/curly hair with cutting and product application. This is the most requested help from hairstylists with learning how to style wavy hair to look beautiful in its natural state - as well as, how to cut this type of hair. We will meet at Curl Boutique and the Owner Debbie Burns will host and contribute to our time together along with her wonderful staff. I missed out on eating the local donuts that were brought in last year - so I look forward to getting some this time. We even had Lobster Pizza. 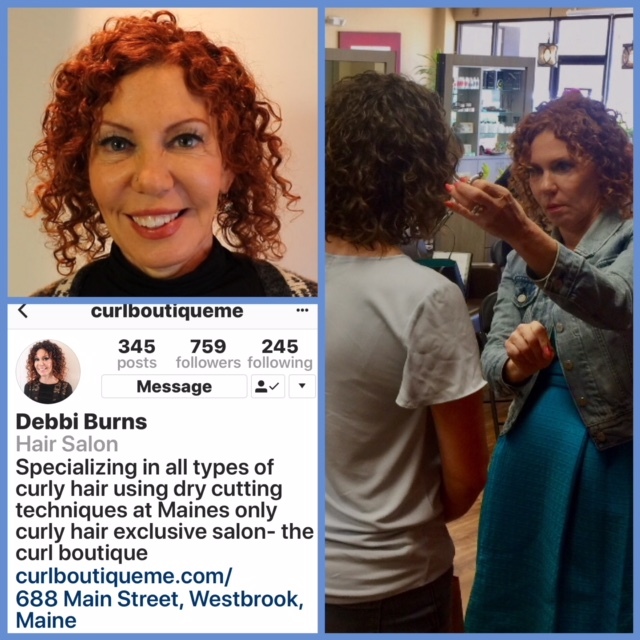 Debbie will blow you away with her salon experience of how to build a business and brand focusing on curly hair in Portland Maine. Wafaya Abdullah of Oasis Salon will be joining us as well. Her global experience along with being a leader in our industry is exciting to hear from her. 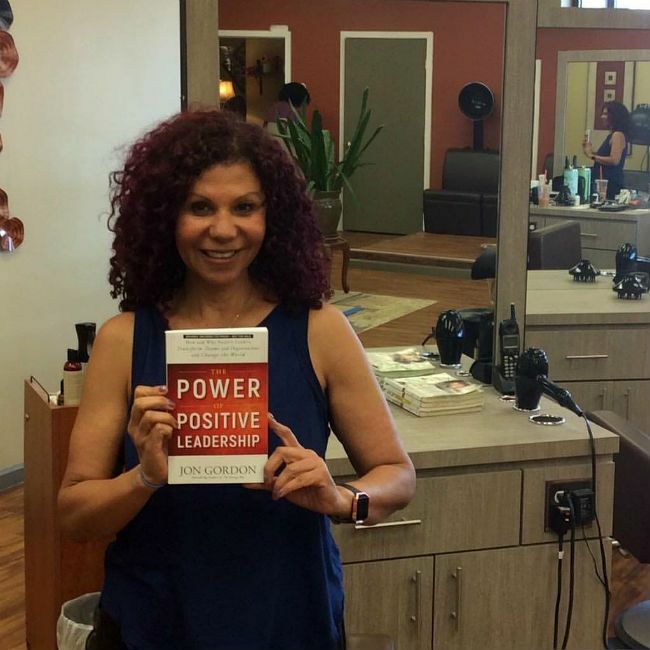 If you are a client and go to a Hairstylist that is not yet trained in curly hair - send them the link to this training - as we have met some great stylists this way and they end up creating a wonderful business of serving those clients that are looking for help to embrace their hair. Link is HERE for the Portland Maine Training. I hear stories from hairstylists that appreciate how their clients sent them info to help them in their career. 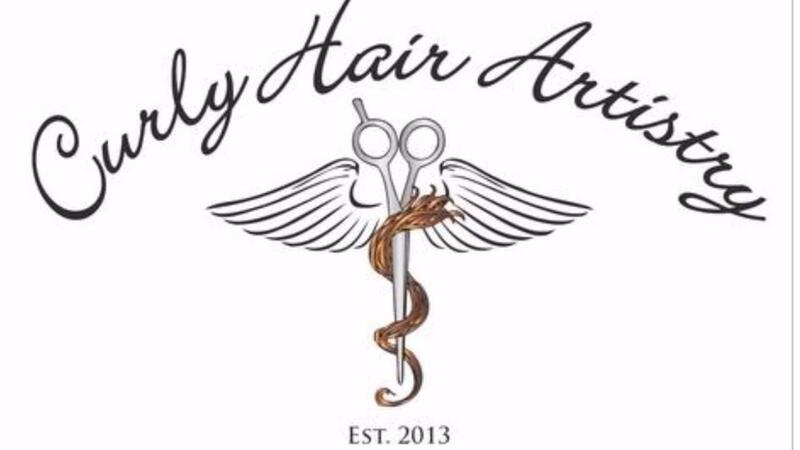 There is nothing like a live training with Curly Hair Artistry - we go deep with helping you in your business, cutting, and product application that creates a brand that serves others from a genuine place in your soul and this gives you confidence to tell the world about what you do. 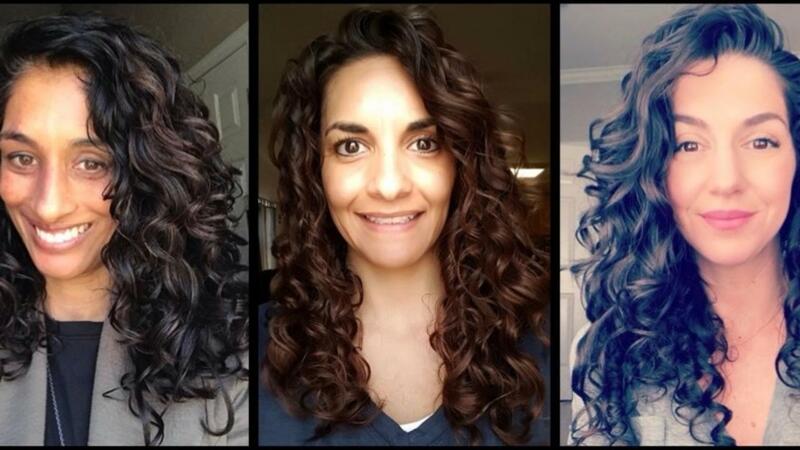 These ladies learned The MAP Method from the Cultivate Your Curls online course and have a hairstylist that learned from Curly Hair Artistry by recommending our training to their hairstylist! Curly Hair Artistry is leading the way with teaching hairstylists advanced training in building their brand & business. Again - click here for more info on the Maine training or reply back to this email for any questions.